Work in Amazon. Join us in Amazon as a Fulfillment Associate. Send your application today! at one of our hiring events near your city! We offer you attractive wages. Amazon offers up to 15% bonus. Amazon provides private medical insurance and life assurance. Can you imagine 26 days of holiday each year? That's what you can get at Amazon regardless of your work experience. Work 4 days, get 3 days off! With us you can also work part-time and weekend schedules. Every employee can eat lunch for 1zl in our canteen. Plus, coffee and tea are for free for everyone. Growth and development are important for you? At Amazon we invest in our employees and appreciate passion. We fund up to 95% of courses and trainings. 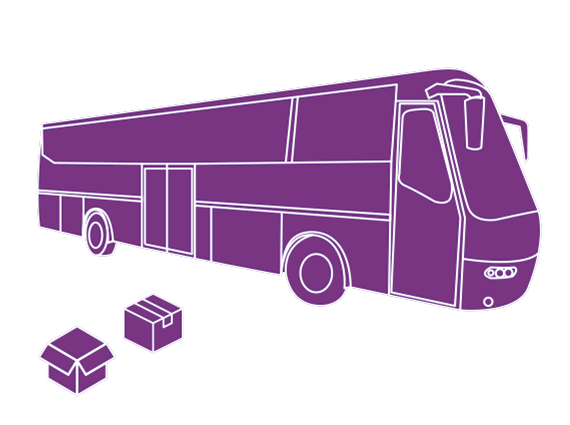 Employees from various locations close to fulfillment centers can use our shuttle buses to get to work. Check out our transport options. How to apply with us? Register and apply: Click "View jobs" and register directly on our application portal. Send application: Check the information you've provided is correct. Sign your application with 'eSignature' by entering your full name and clicking on the "send application" button. You are done! Receive invitation: We will review your application and get in contact with you as soon as possible. You will then receive an invitation to a hiring event. Attend Hiring Event: You’ll meet a recruiter and if you’re successful, they will place you into your new temporary assignment to Amazon! 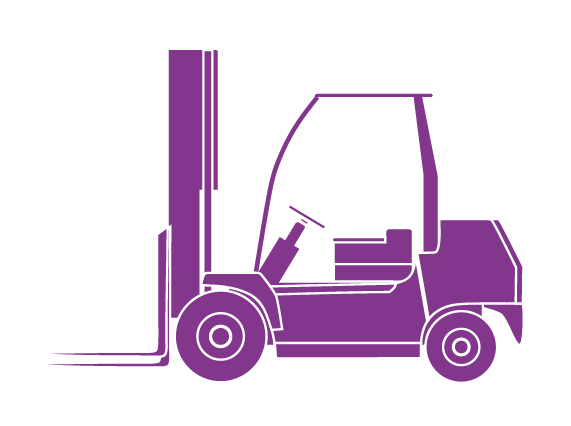 Join us and drive a forklift truck! You’ll obtain the necessary qualification with us. Get on board and pack for Amazon! Amazon offers various transport options. Take a look and find out more about working at Amazon in Poland. Check out how working in our Fulfillment Centers looks like. Take a look inside our Fulfullment Center. Interested to find out more about forklift driver positions at Amazon? You will get the license working for us. Join us today! We met our team and asked them a few questions. Here is what they told us. We support animals everywhere we operate with pet food. Thinking Big can be connected with having lots of fun. Just as we did in front of one of our buildings.